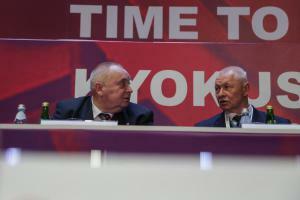 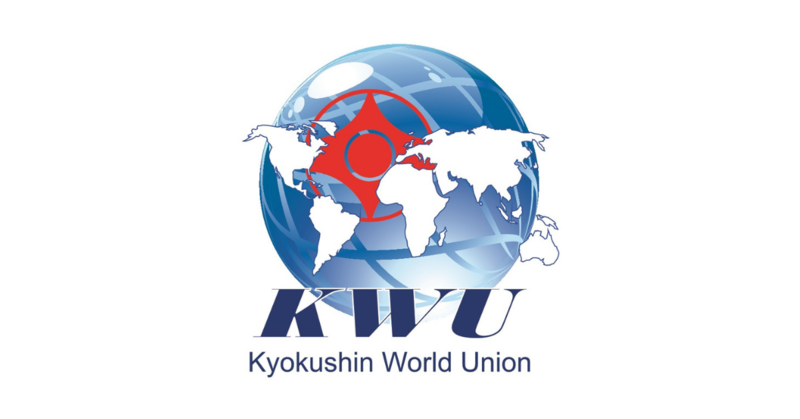 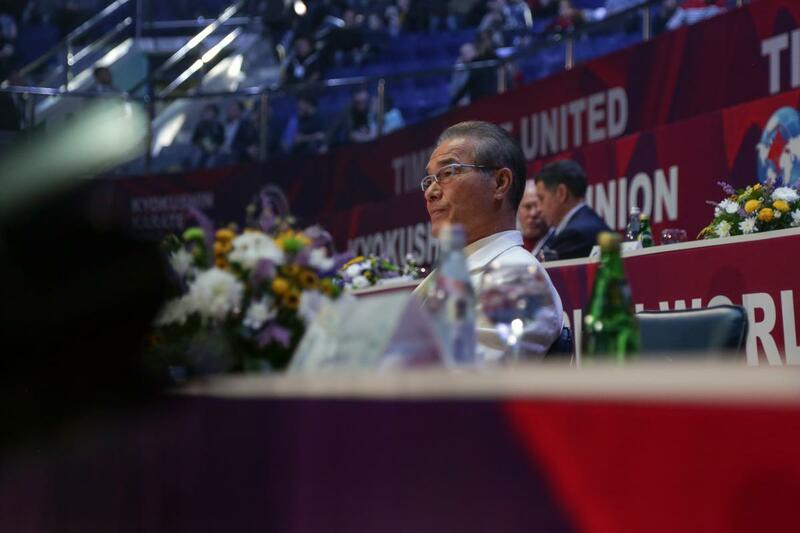 Kyokushin-kan USA Archives - Time to be United! 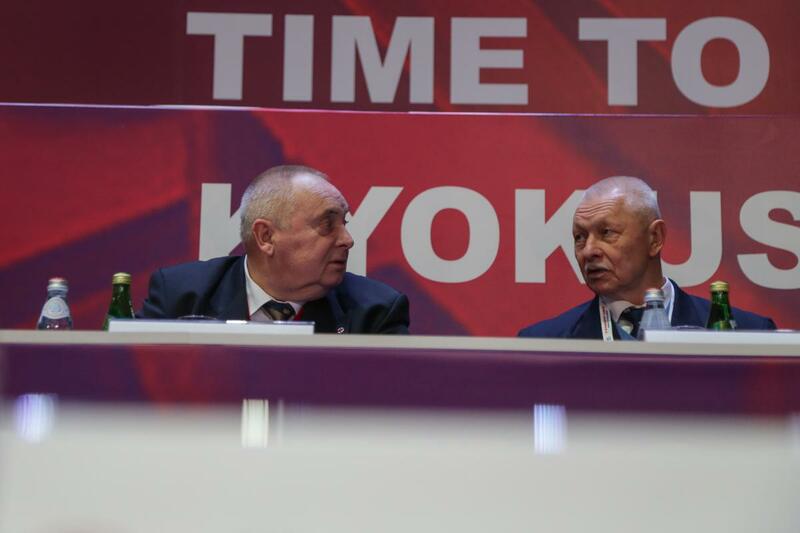 and has been a Sandan for 20 years. 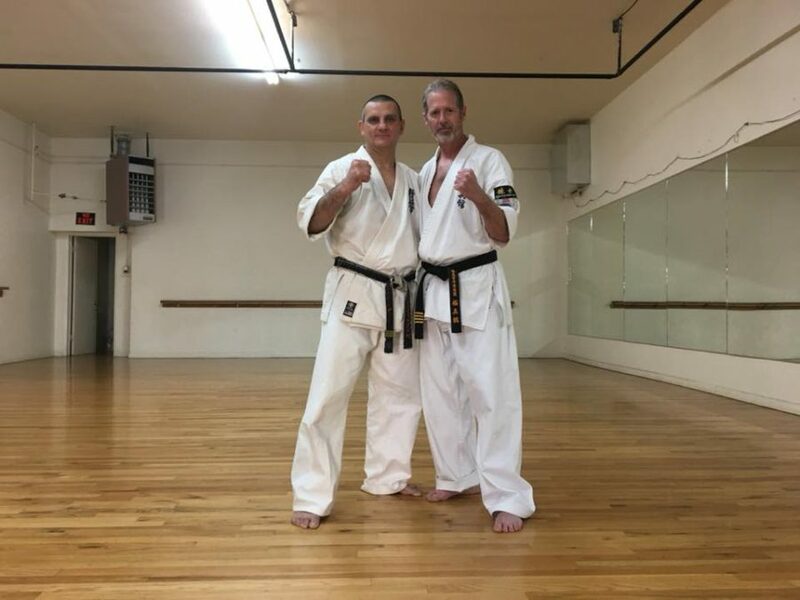 Sensei Bernard Adeline join in Kyokushin-Kan USA! 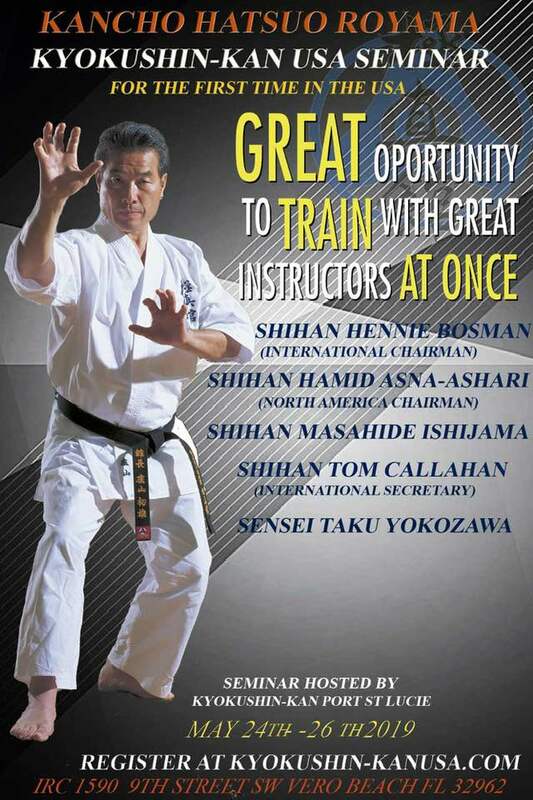 Shihan Tom Callahan announced the news in March and already shared their training sessions. 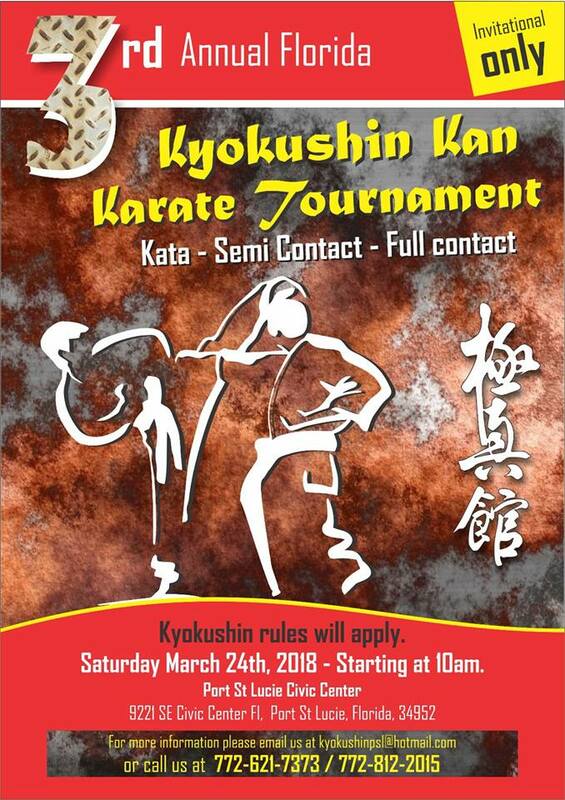 I’m very proud to announce the date and location of the 3rd Annual Florida Kyokushin Kan Karate Tournament. 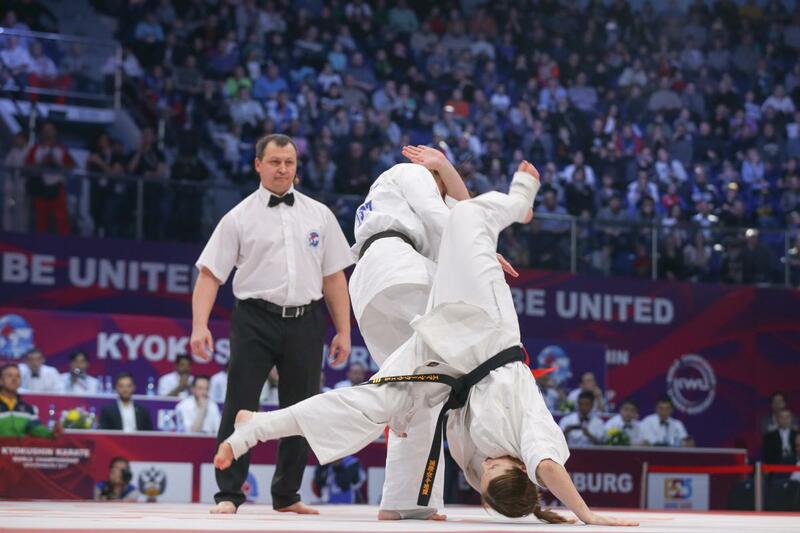 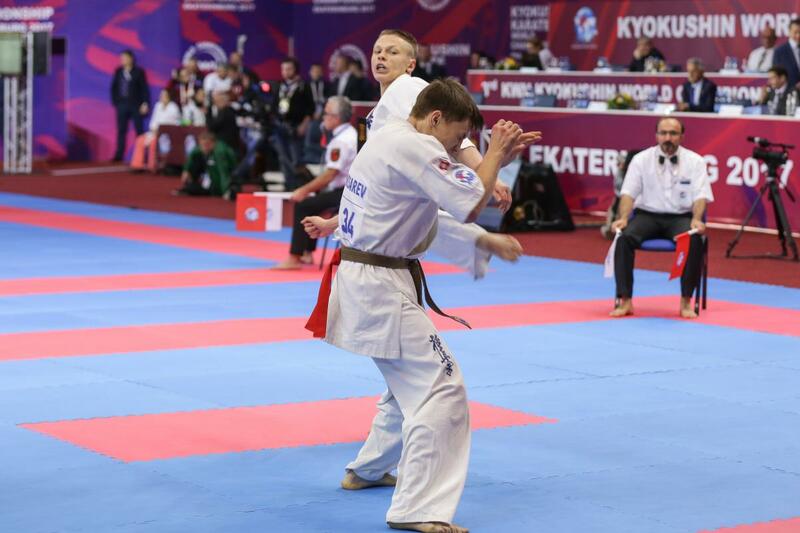 Kyokushin-Kan USA list of their new dojos! 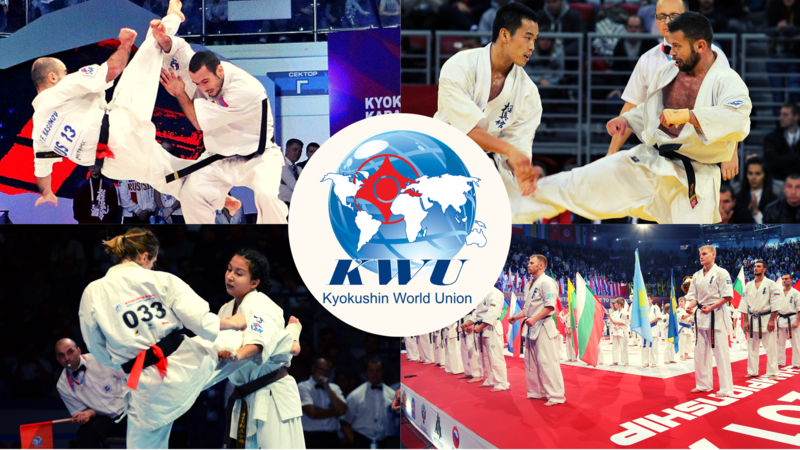 Kyokushin-Kan USA explodes with the addition of 12 new dojos!